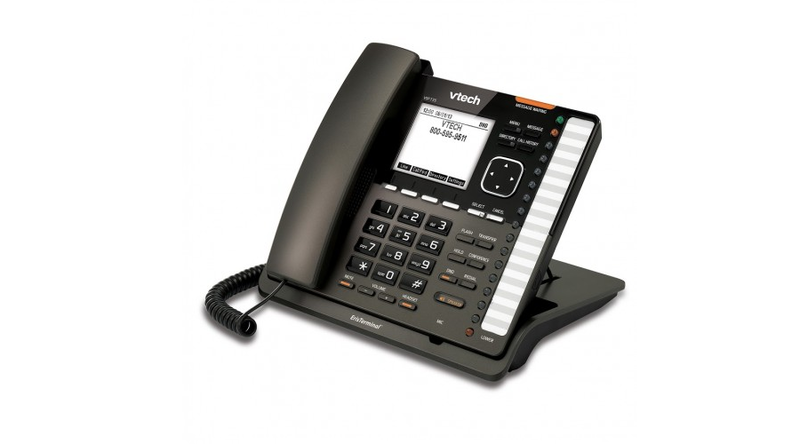 ErisTerminal is a cost-effective alternative to traditional analog and digital phone systems. Cut installation costs with Power over Ethernet (PoE), dual Ethernet ports and auto-provisioning. And relax knowing you’ve made the right choice with products that are competitively priced, come with U.S. call-center support and feature two-year standard warranties.